Melissa Hawes is President (founder) of Miles Financial Management, Inc.
Melissa has over 20 years of public accounting and private industry experience. Her expertise is in accounting operations, growth policies and procedures. and government compliance. She is certified in PA and NY and served on the IRS Information Reporting Program Advisory Committee in Washington D.C. in 1997. 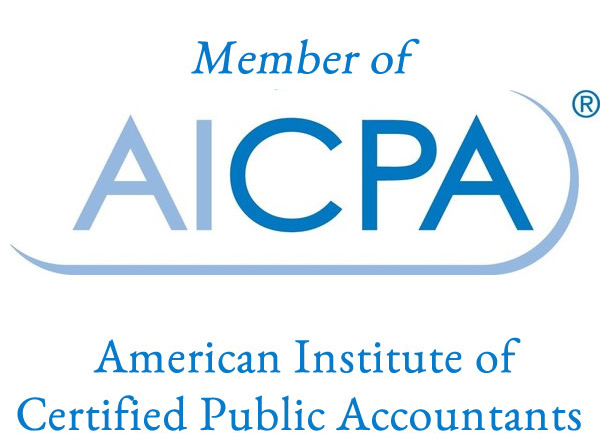 She is a member of the American Institute of Certified Public Accountants (AICPA), the Greater West Chester Chamber of Commerce, and CPA Connect. Melissa also maintains accreditation as a QuickBooks instructor.